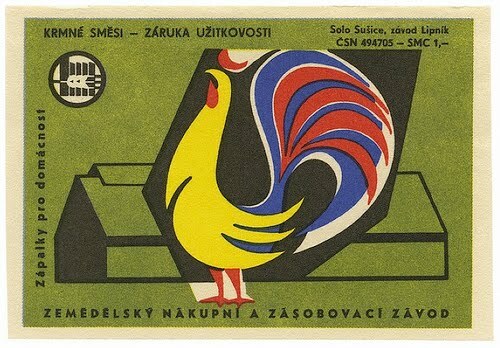 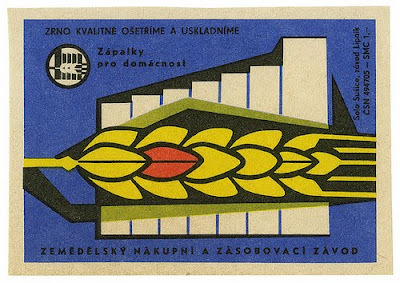 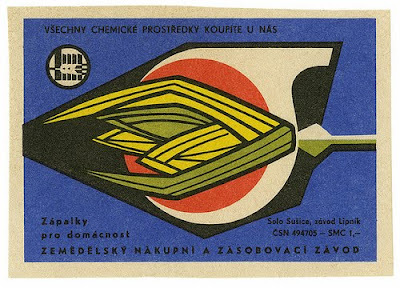 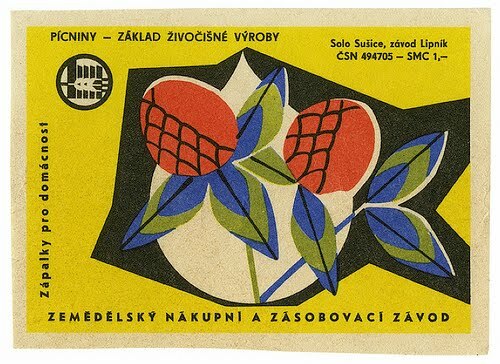 czech matchbox labels from the collection of david pearson, apparently he has 10,000 in his collection. 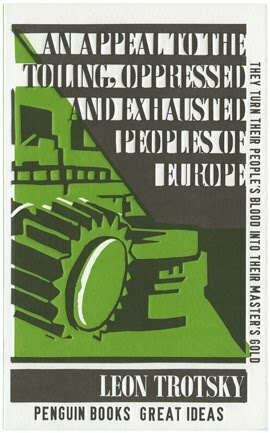 his book designs are beautiful, worth a look. this one is a cover design for "the great ideas vol iii penguin series.